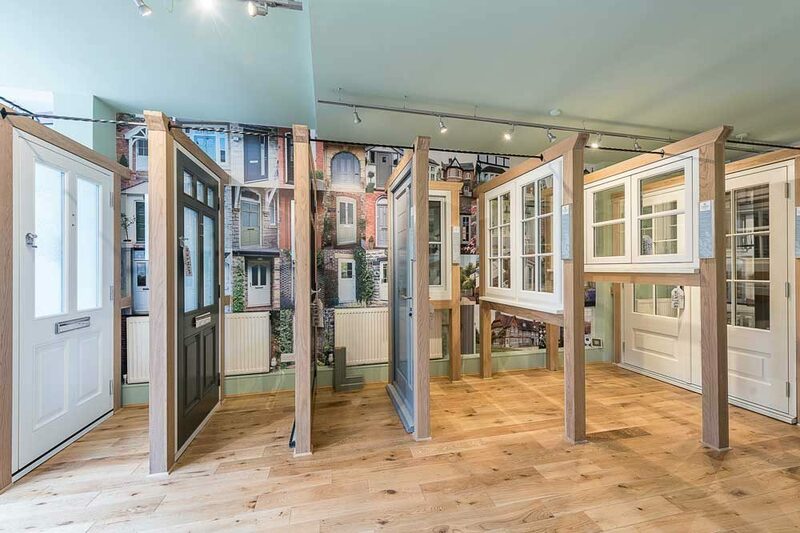 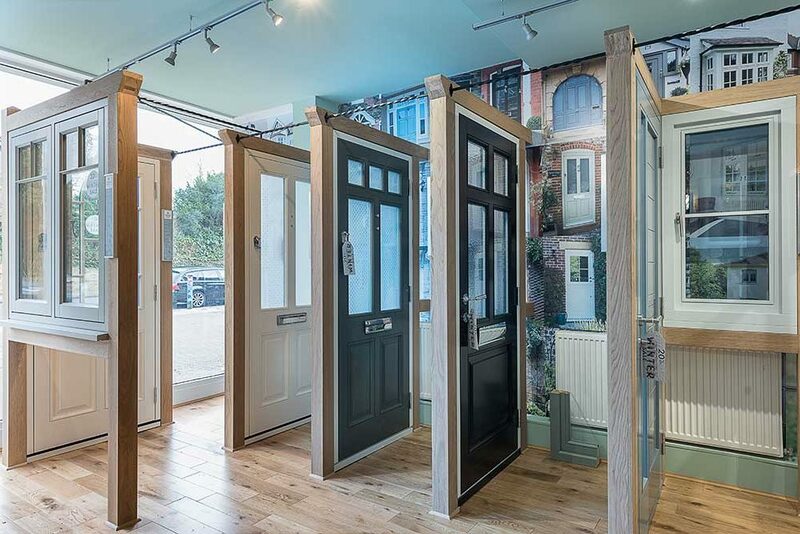 Elwyns, in “partnership” with the major systems supplier that owns the Timber Windows brand have invested in and launched their new specialist timber windows and doors showroom in Dulwich. 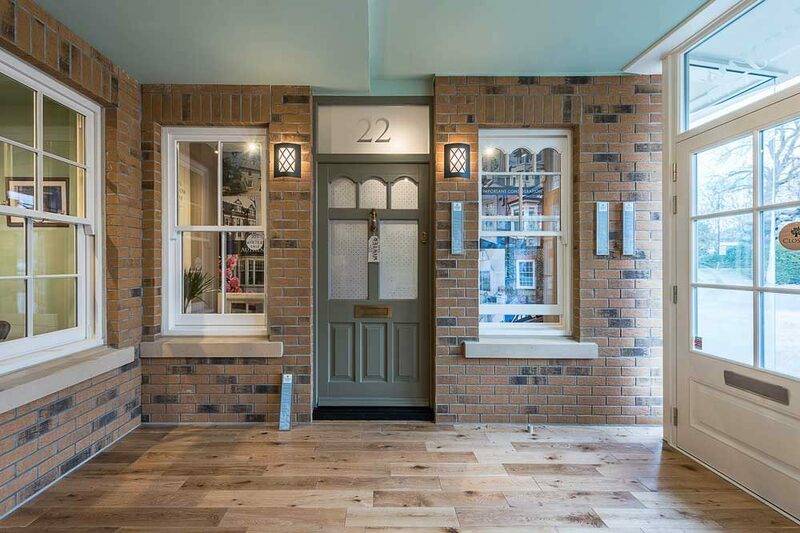 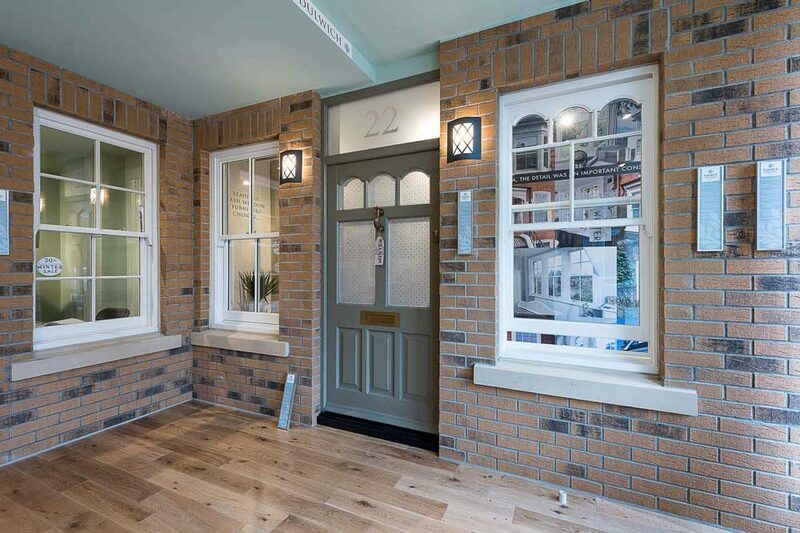 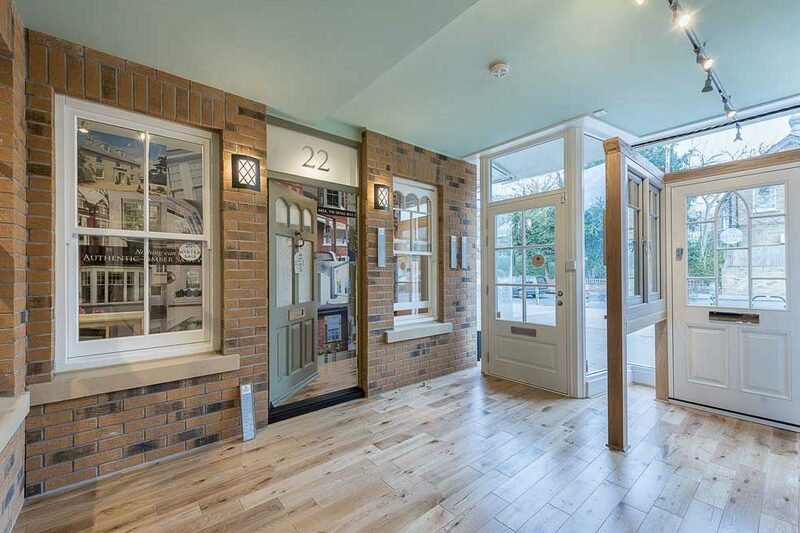 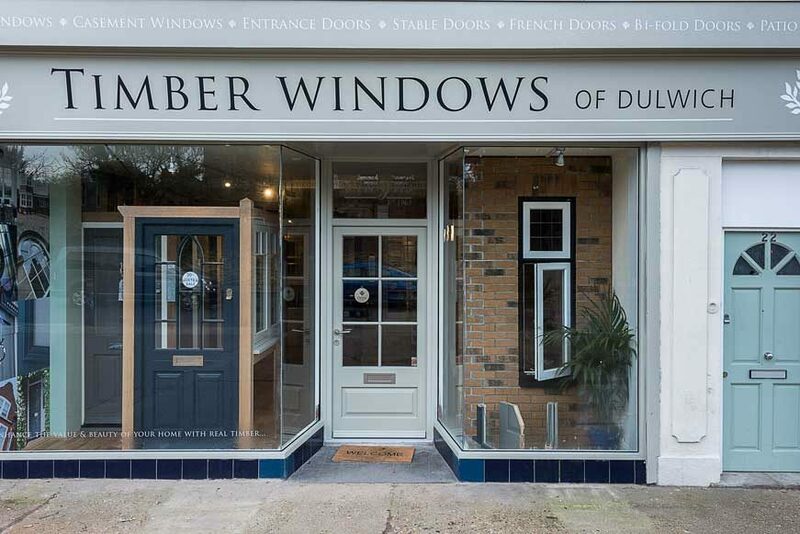 Appropriately named Timber Windows of Dulwich by Elwyns, the new showroom is furnished with a comprehensive range of beautiful timber windows and doors that will appeal to discerning customers. 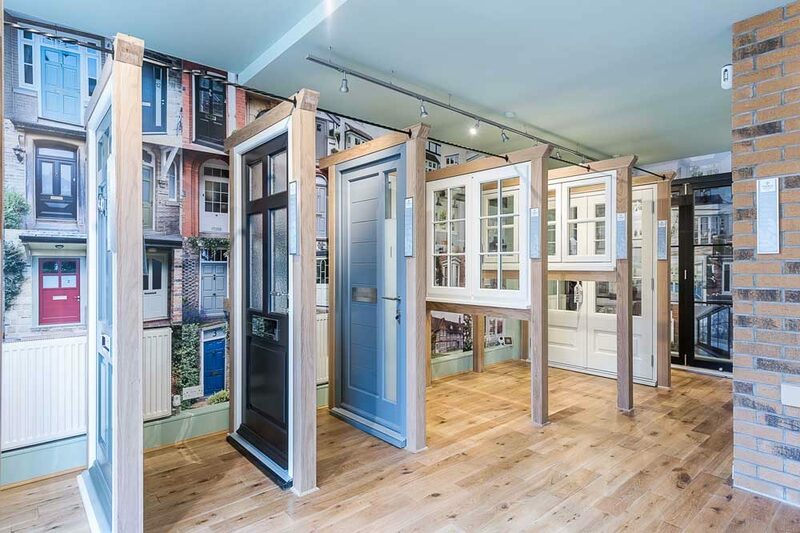 The Timber Windows brand was established in 2004 and represents the very best of hand-made, high quality timber windows and doors available in the United Kingdom. 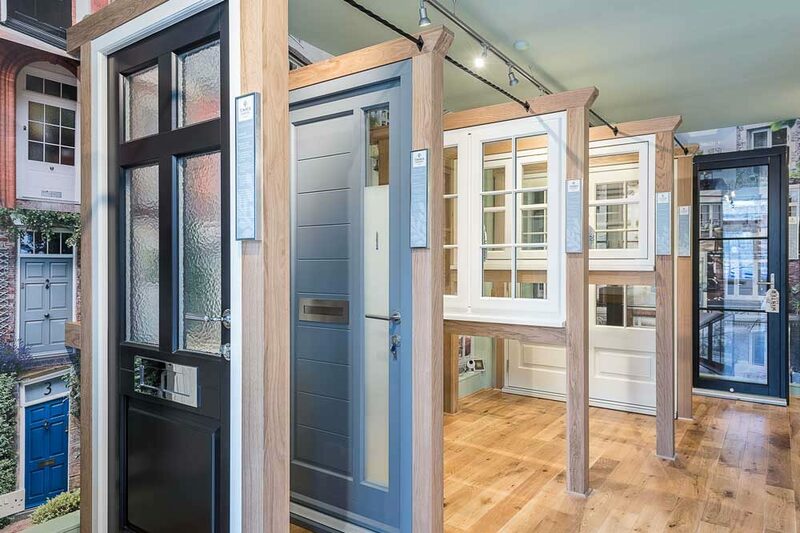 This exclusive brand is only available through a network of specialist, local timber showrooms dedicated to the supply and installation of the beautiful all wood casement windows and doors. 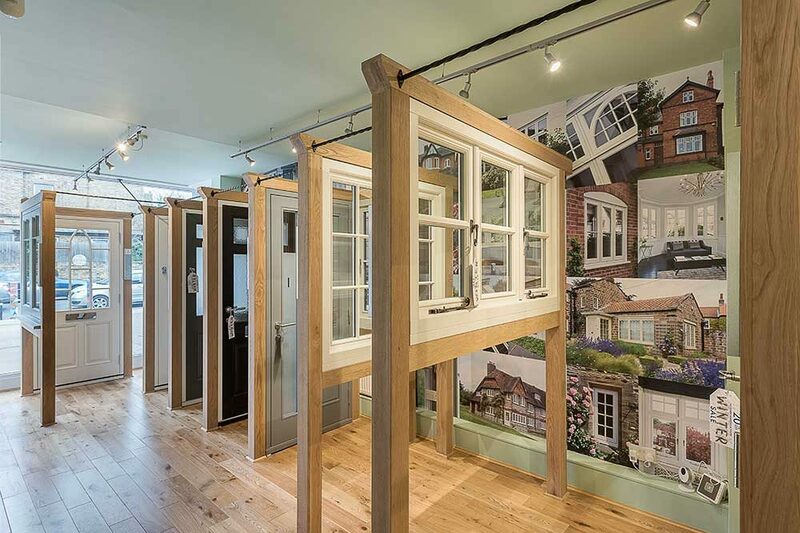 Elwyns are the authorised and approved local installers of the Timber Windows Systems in Dulwich, Carshalton, Woldingham.